Hidden Beach Aptos is located just south of Platforms Beach and a bit to the north of Beer Can Beach. 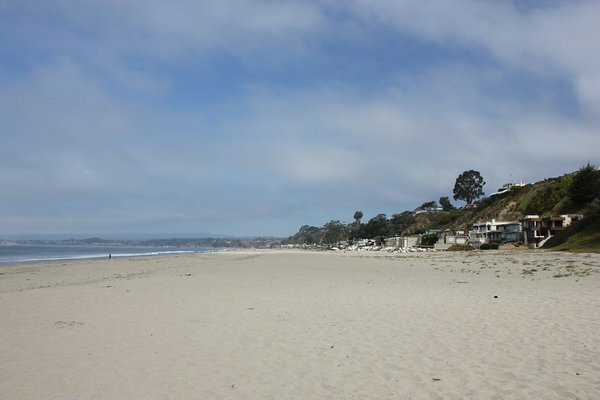 It is used mostly be local Rio del Mar neighborhood residents because the beach does not have its own parking lot. There is some parking available at the Hidden Beach Park and playground, but other than that, you’ll need to park in the street a couple-few blocks away. It does not have a bathroom or any facilities.